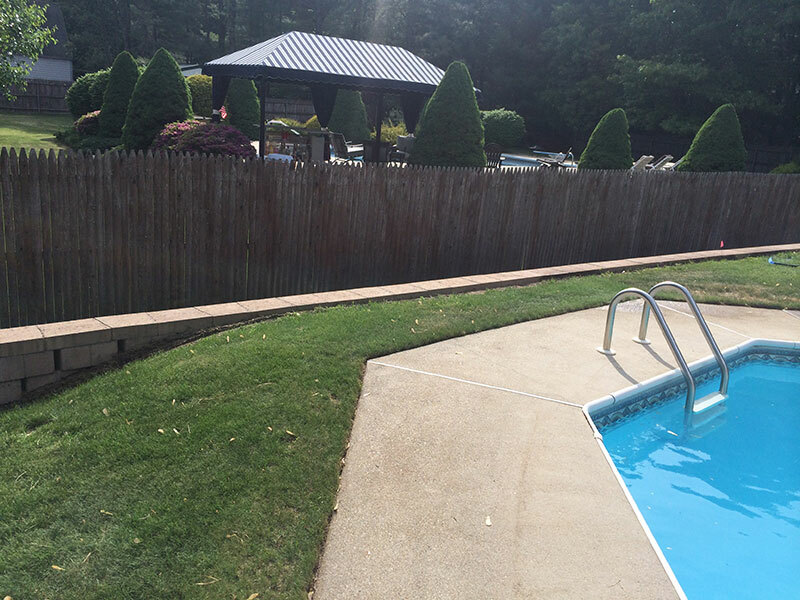 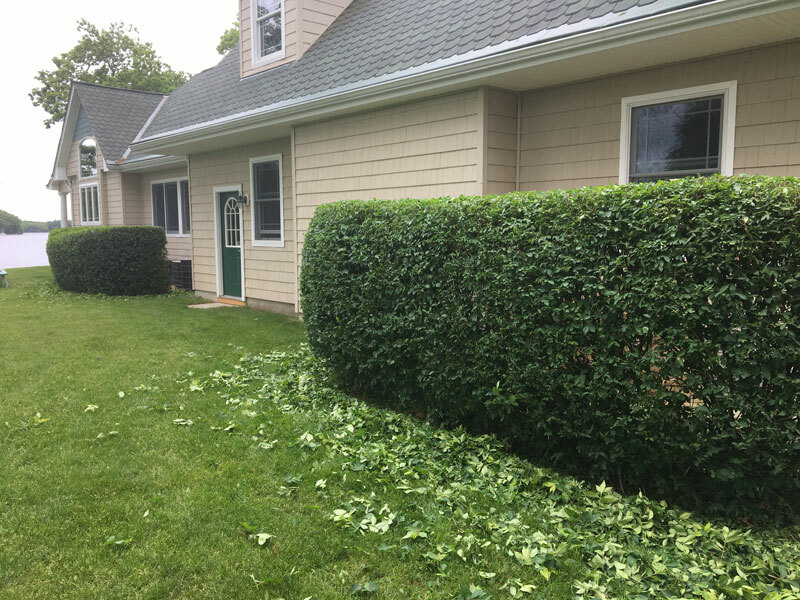 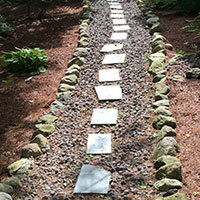 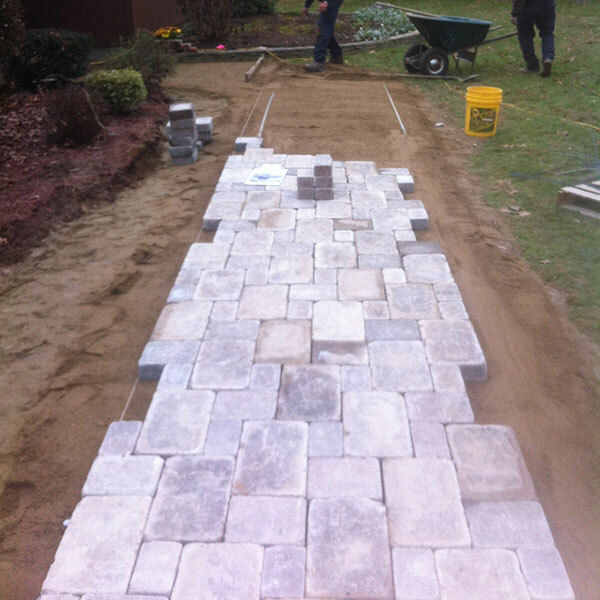 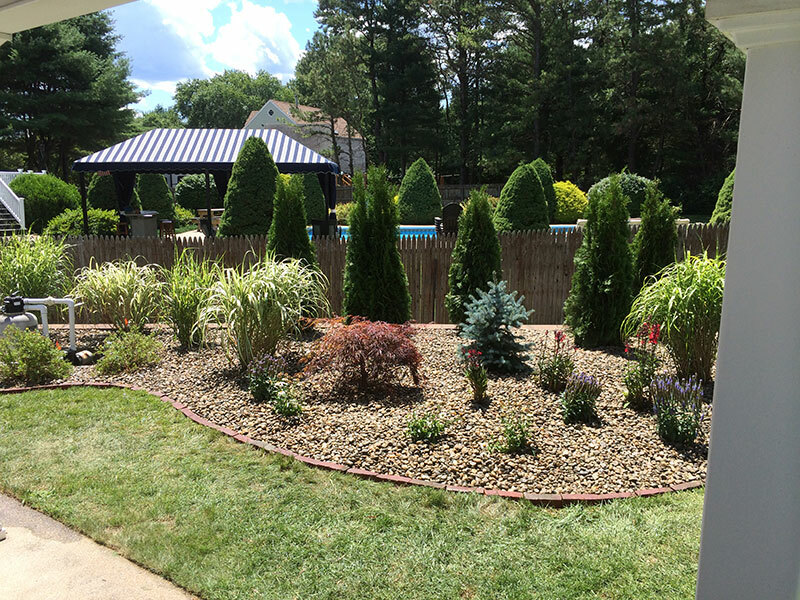 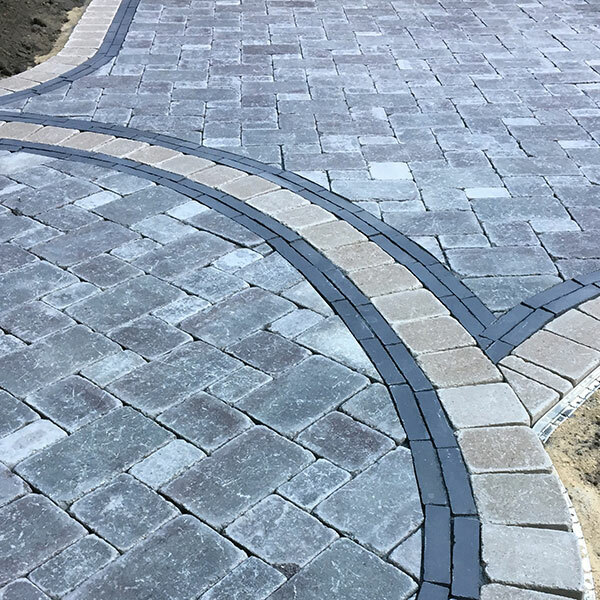 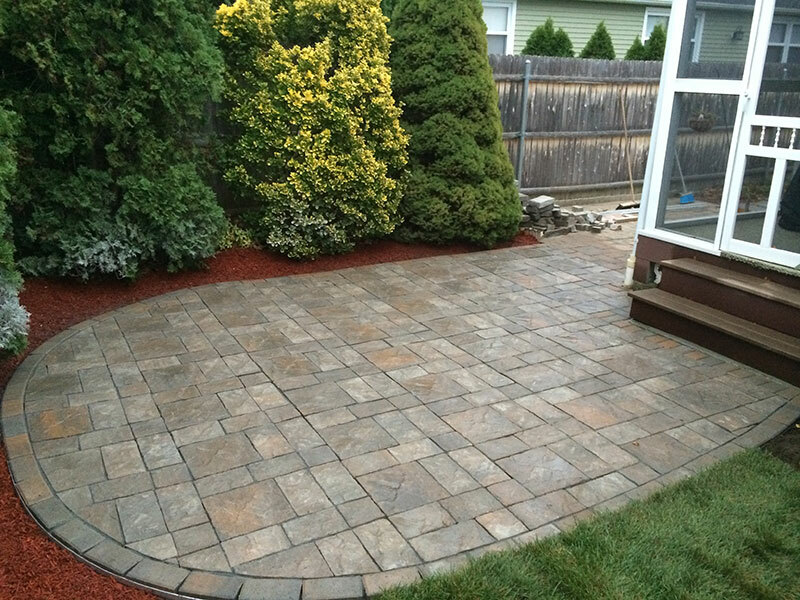 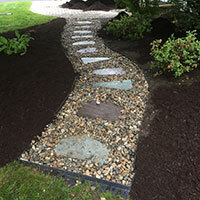 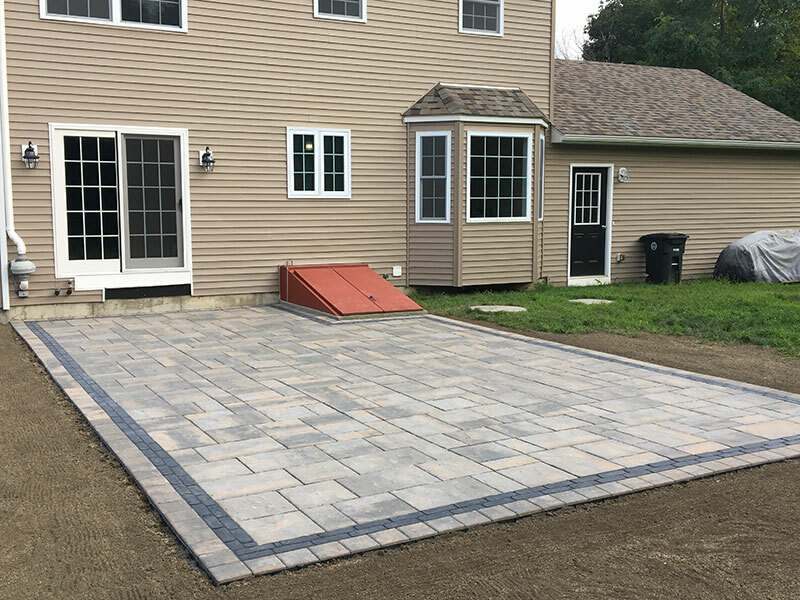 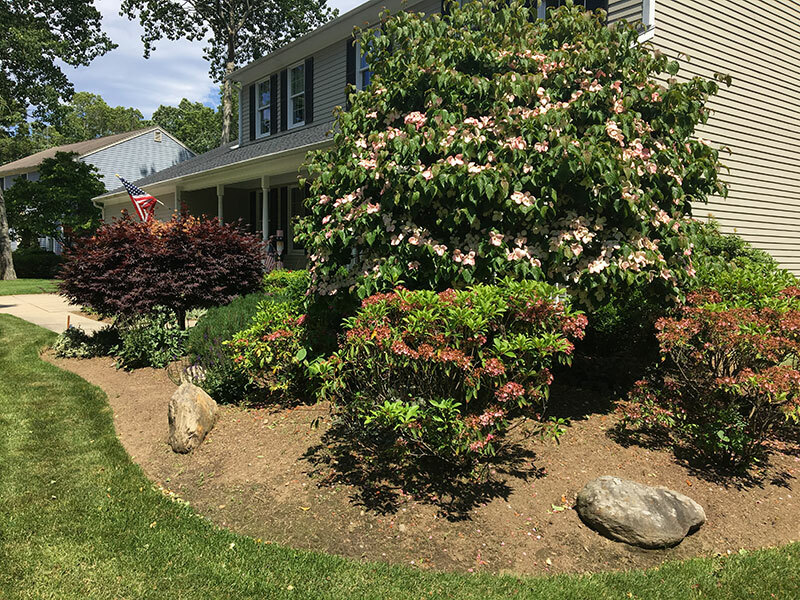 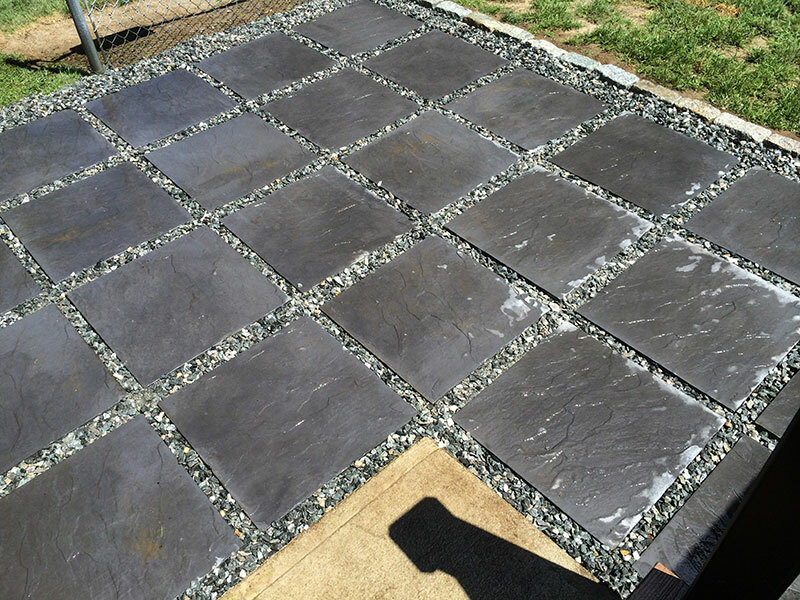 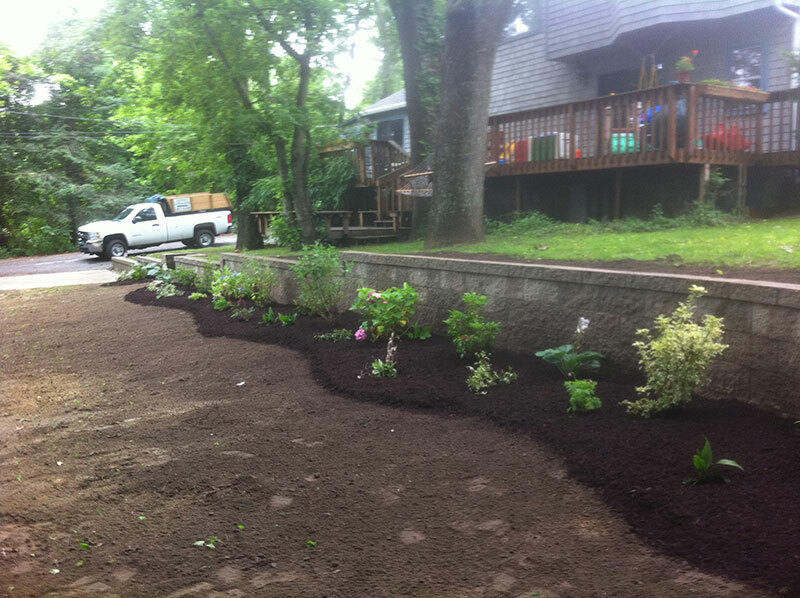 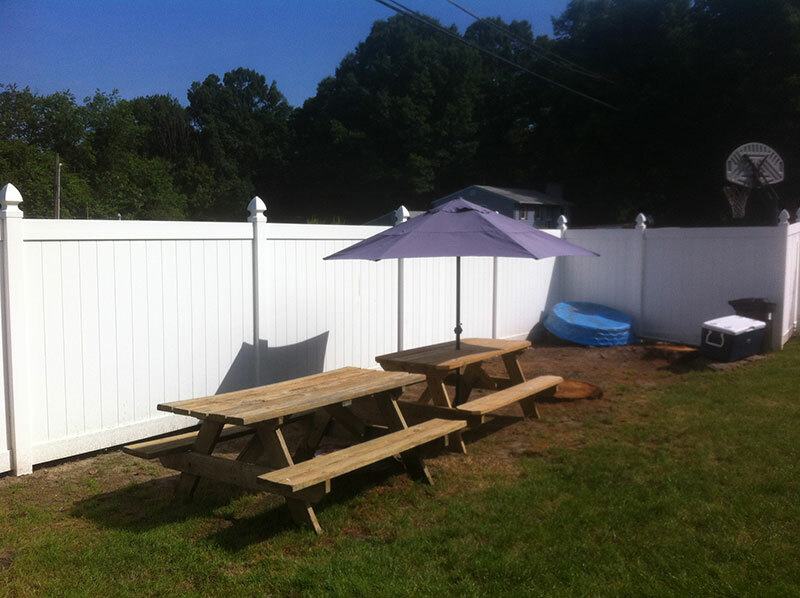 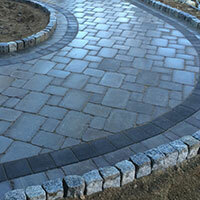 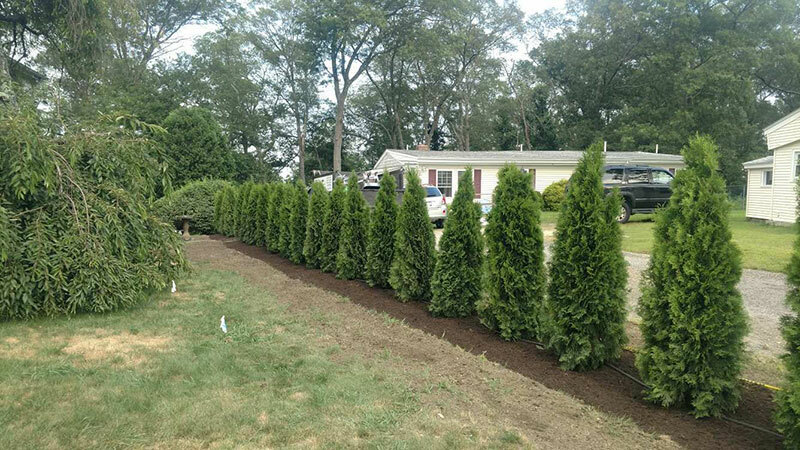 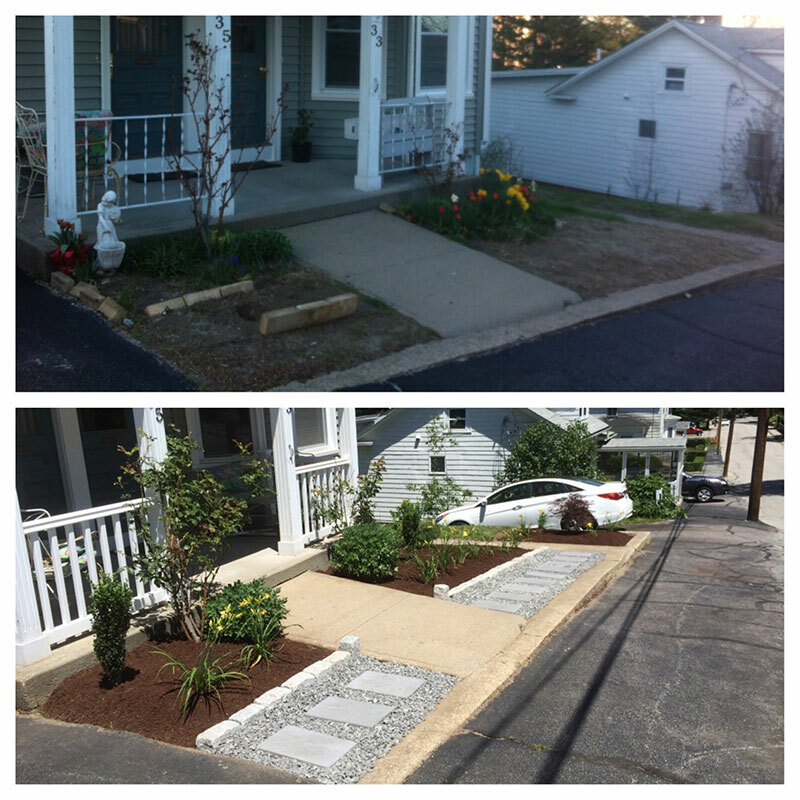 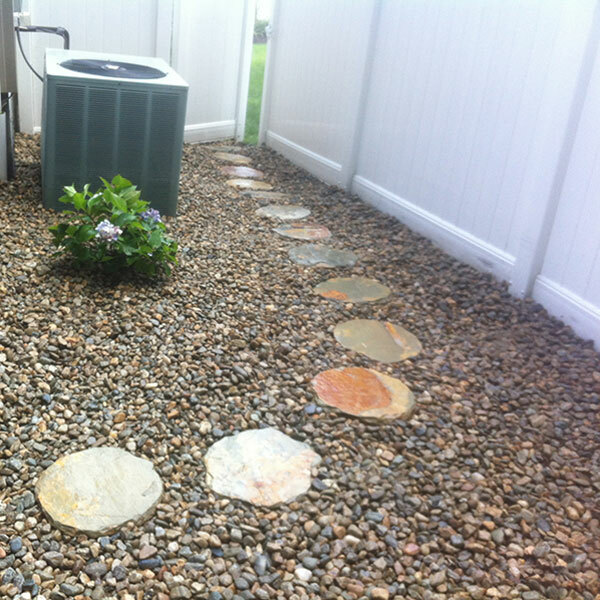 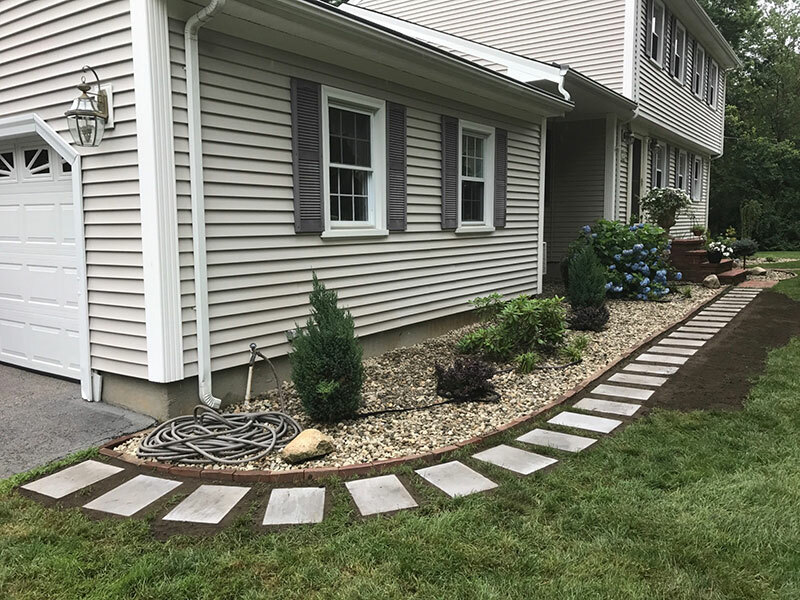 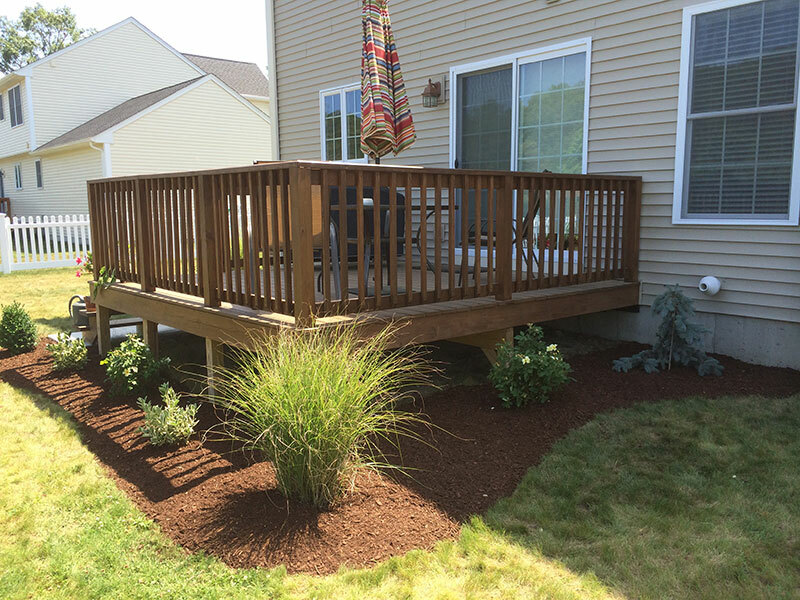 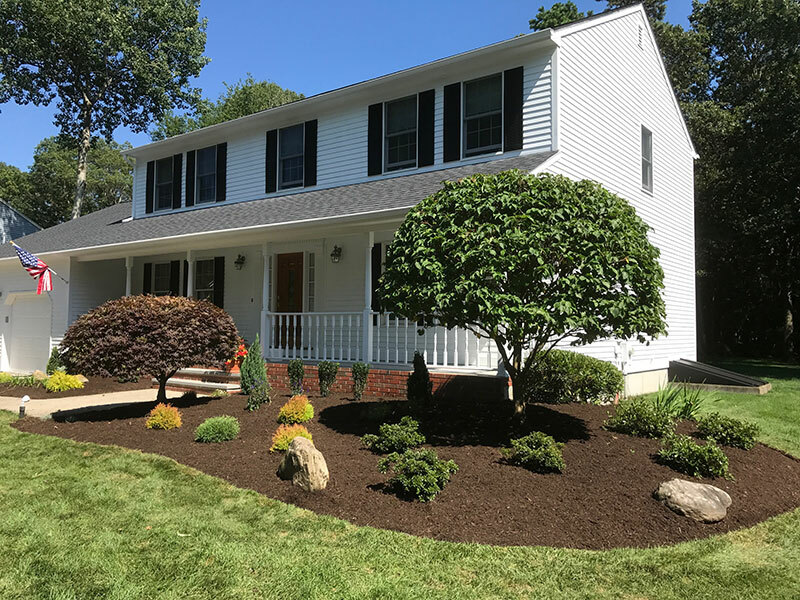 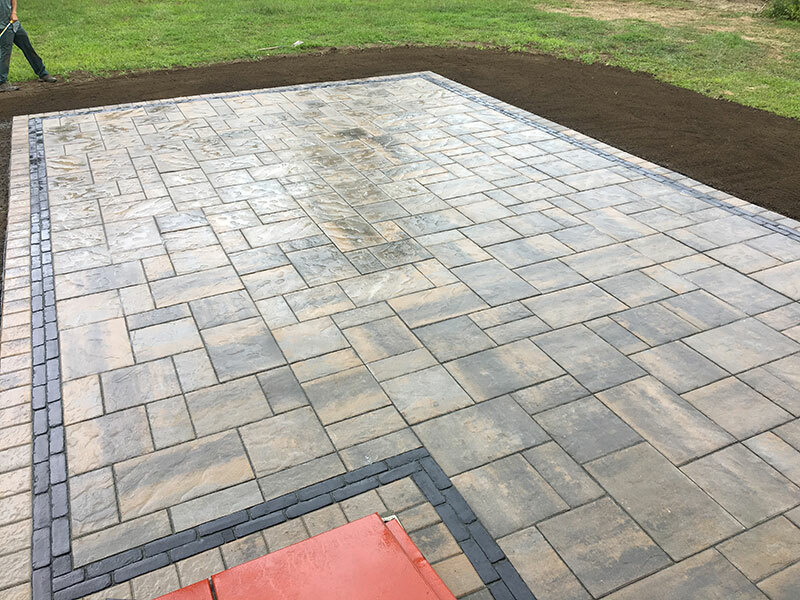 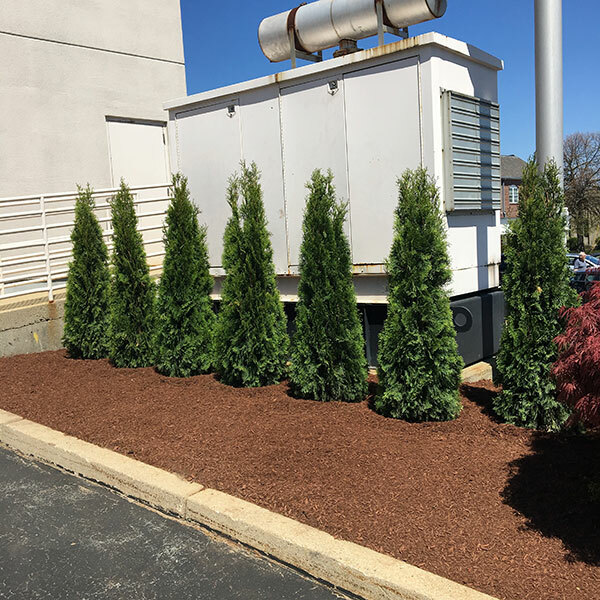 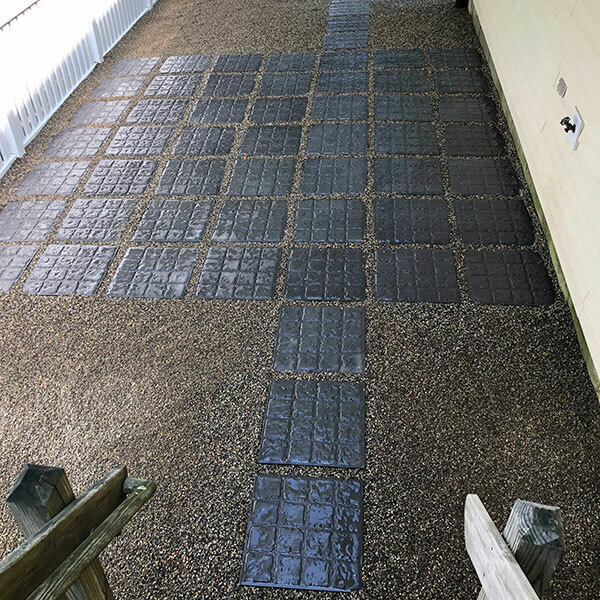 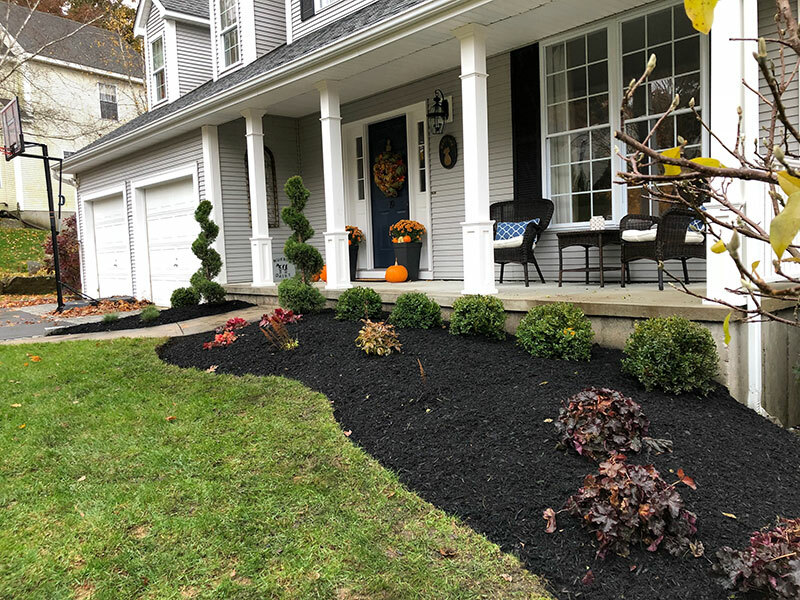 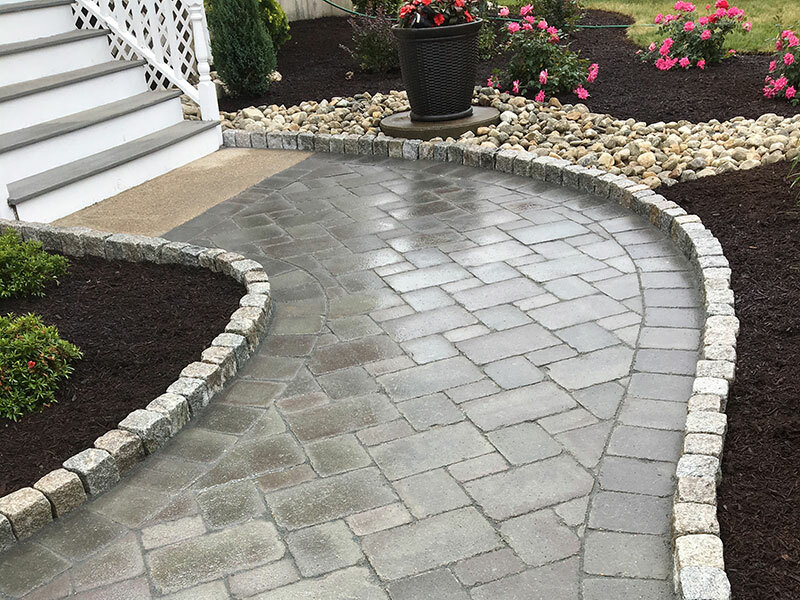 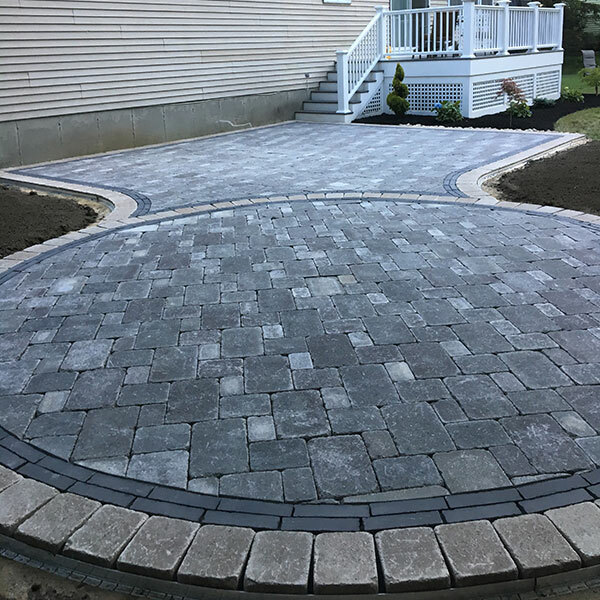 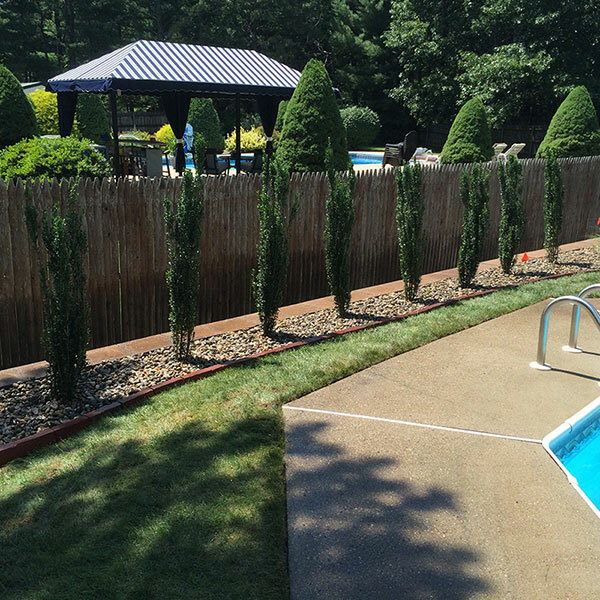 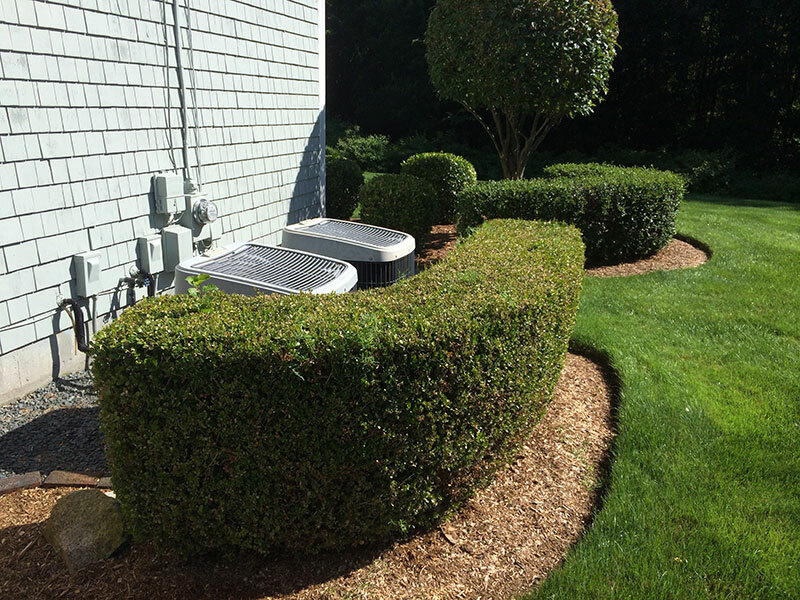 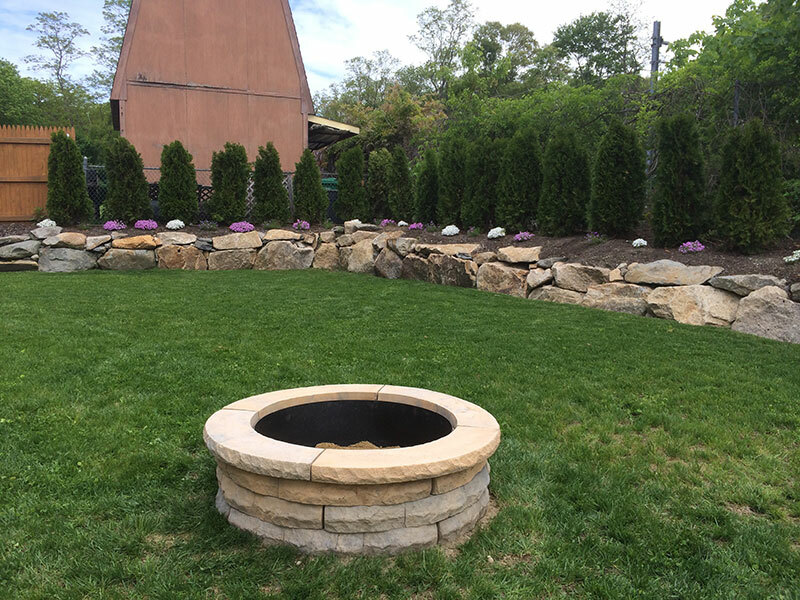 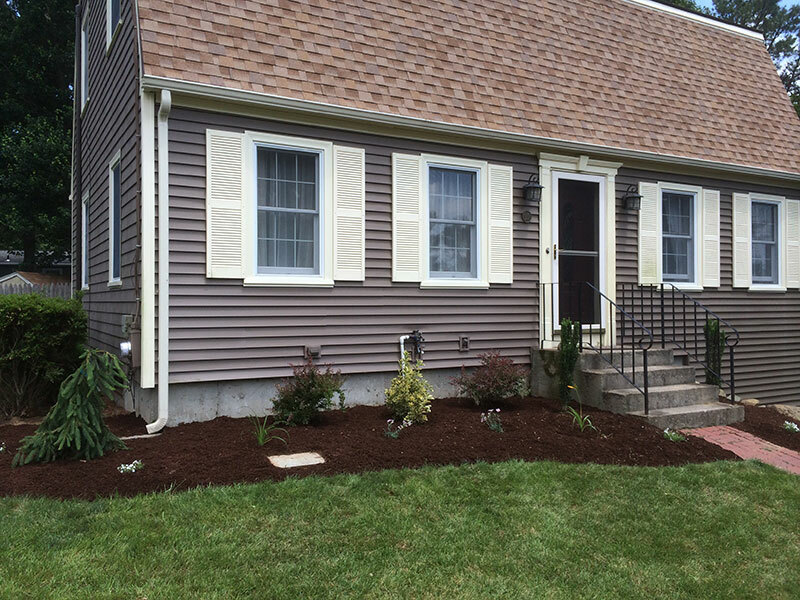 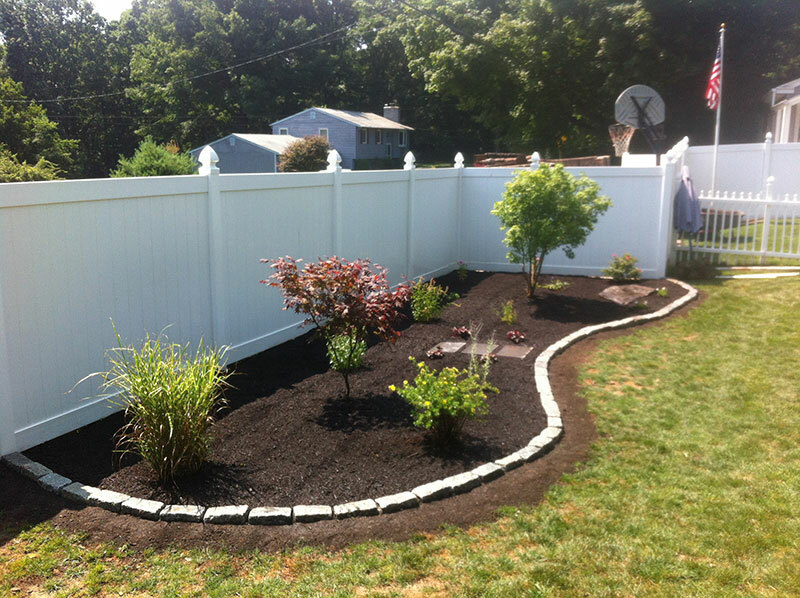 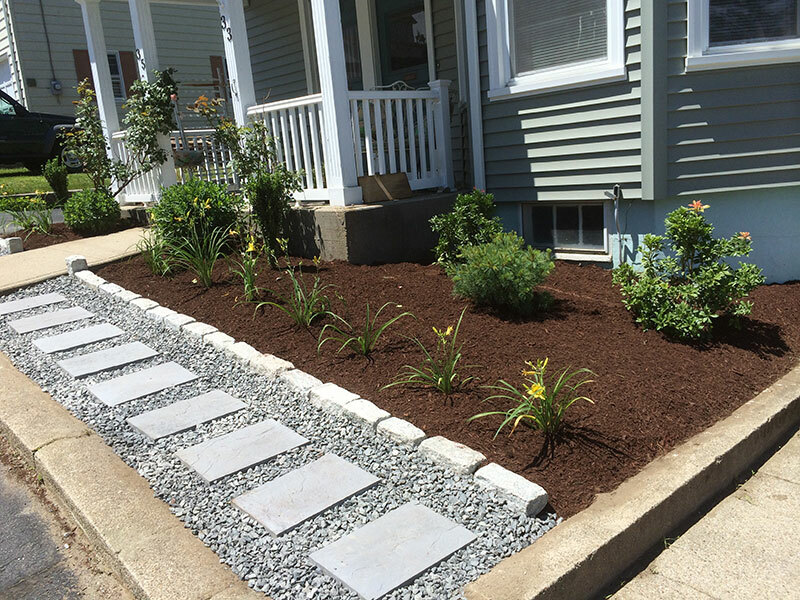 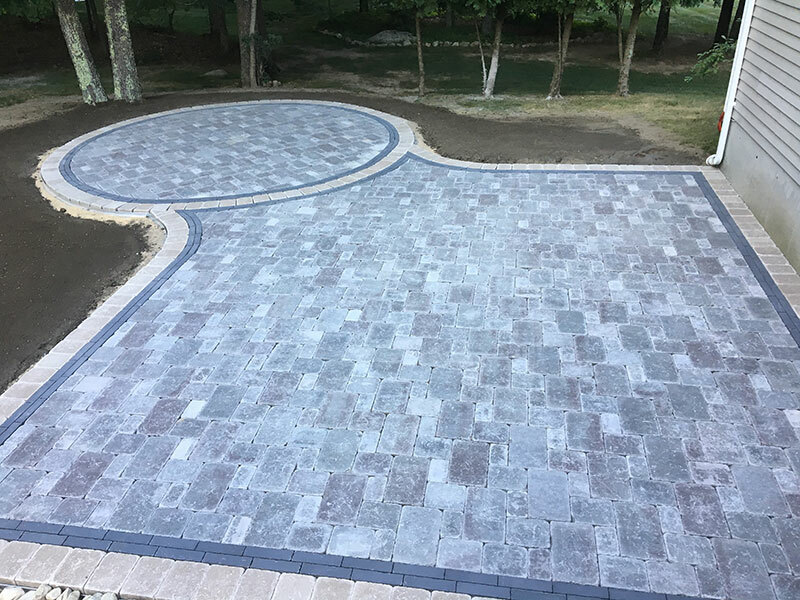 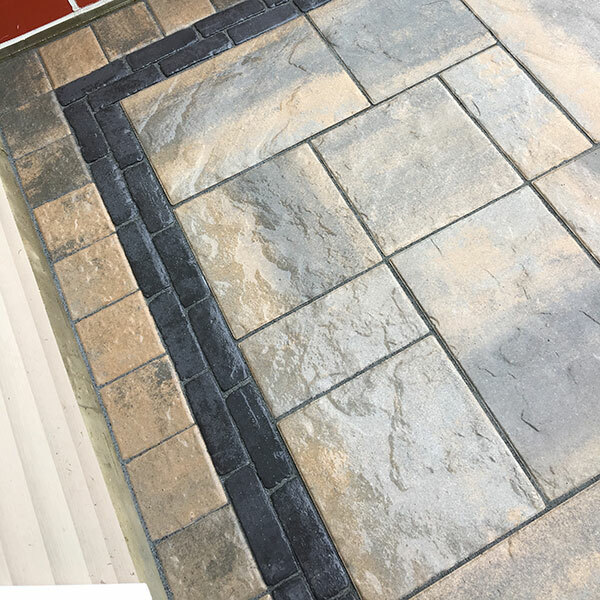 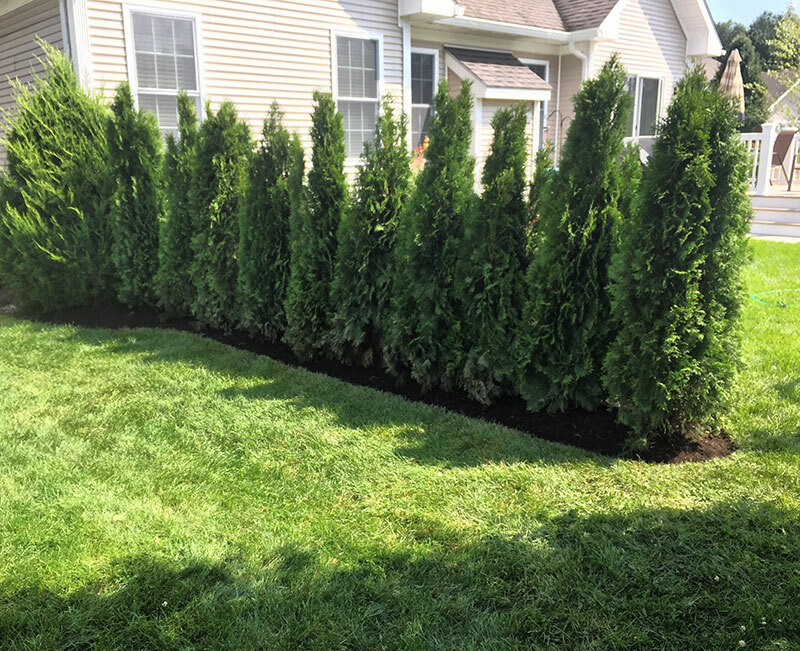 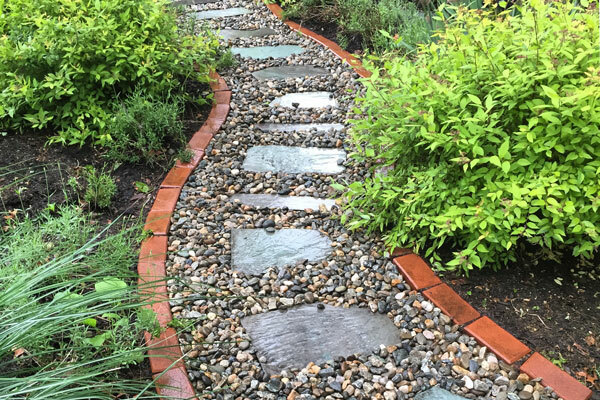 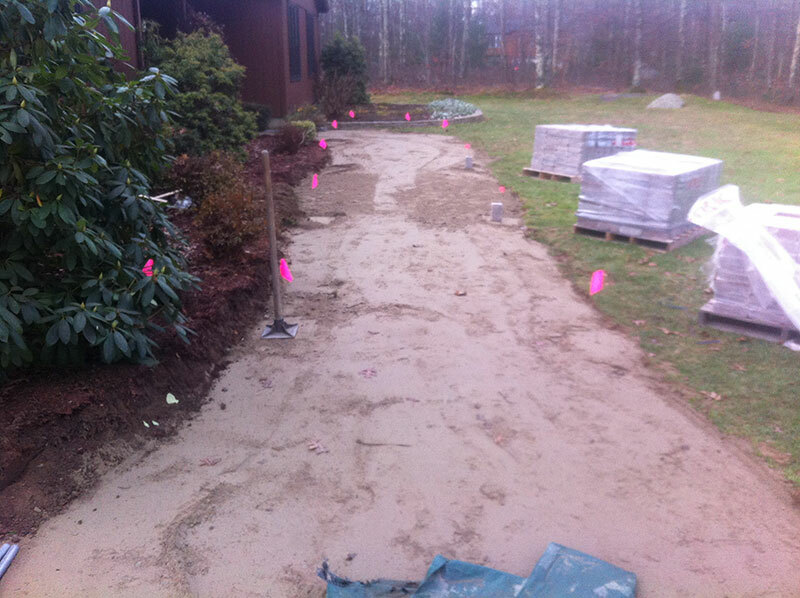 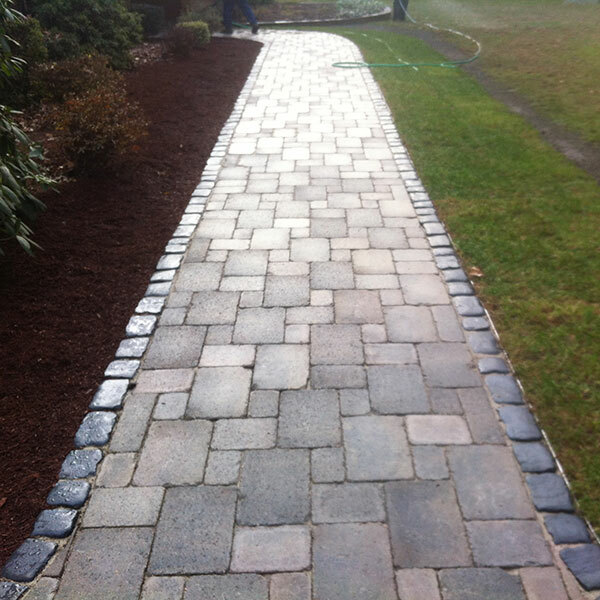 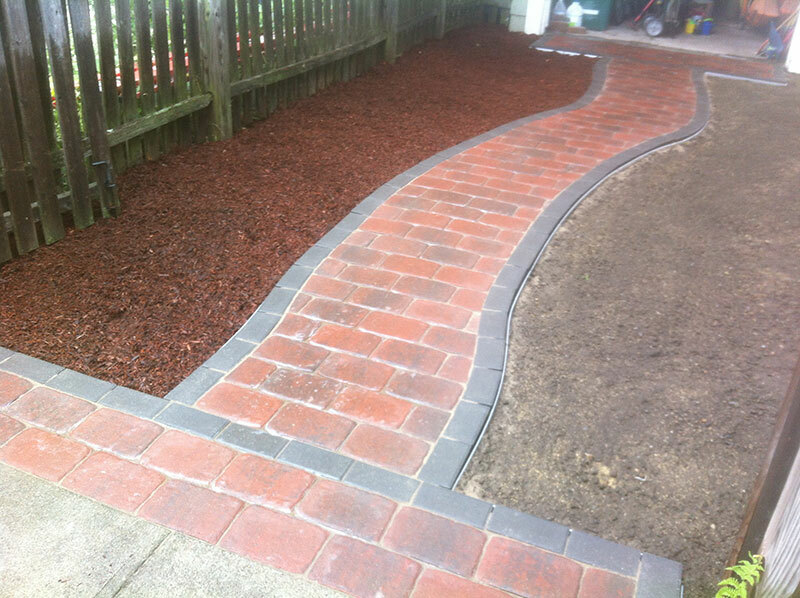 Hattoy’s Landscaping in Coventry, RI provides a wide range of landscaping construction & maintenance services ranging from flower bed creation to complete lawn remodels and paver patios builds. 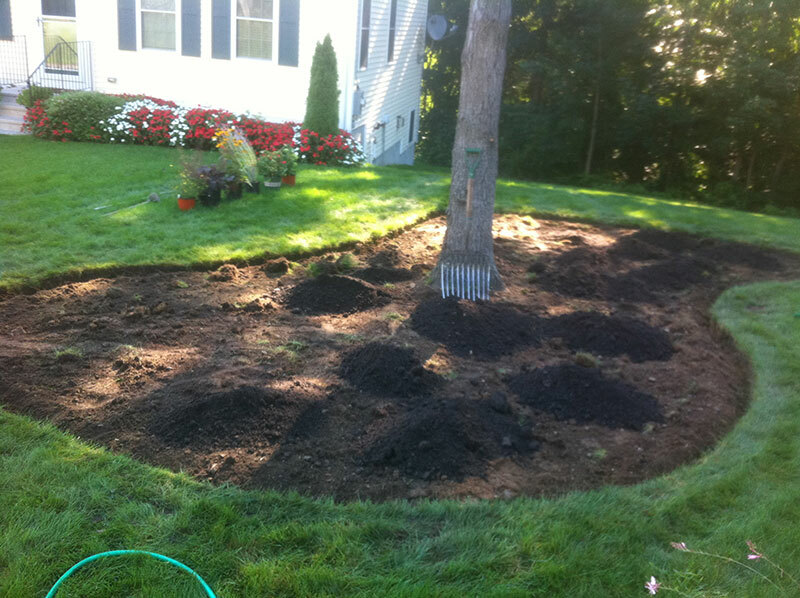 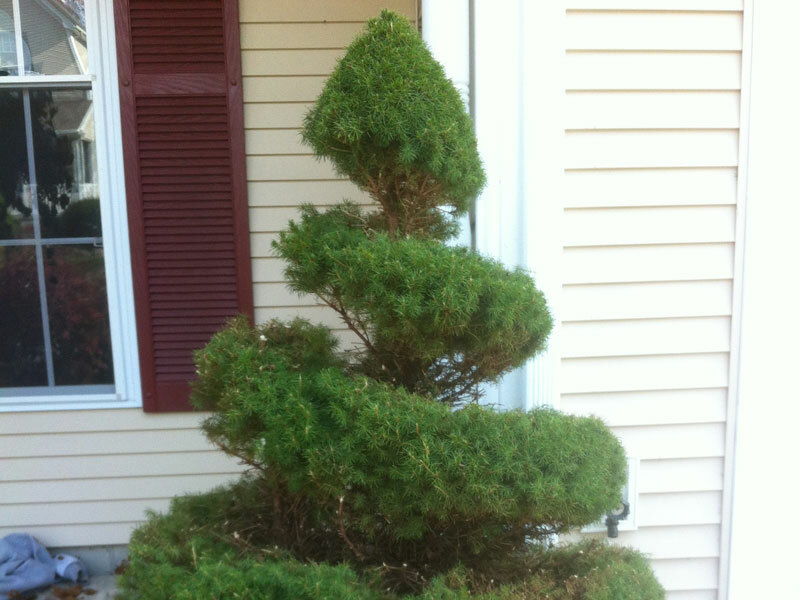 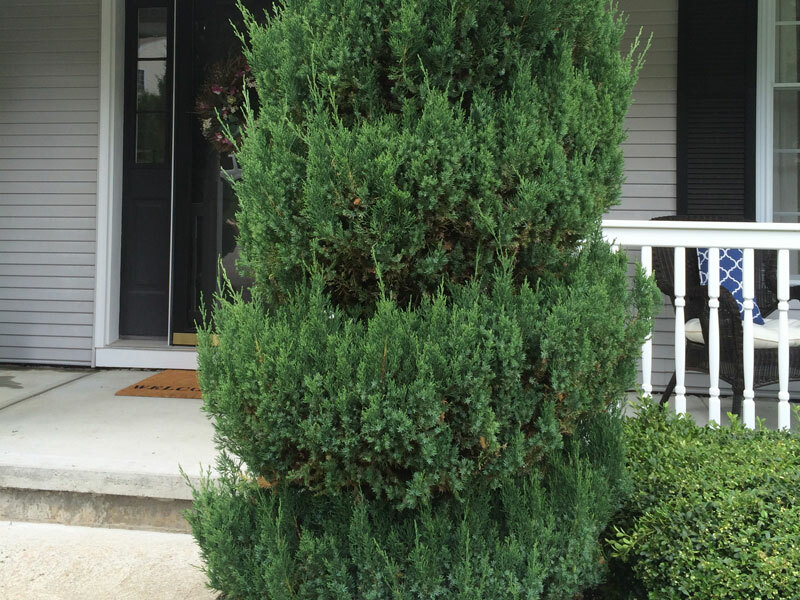 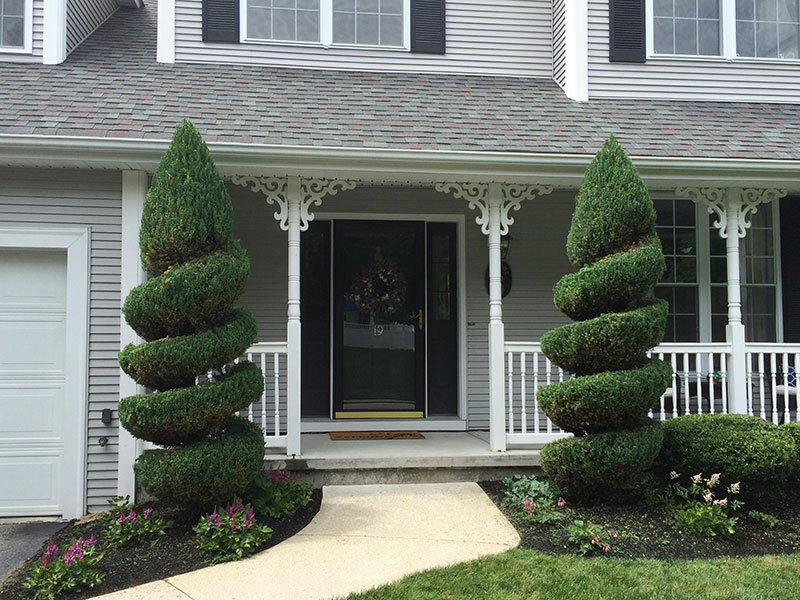 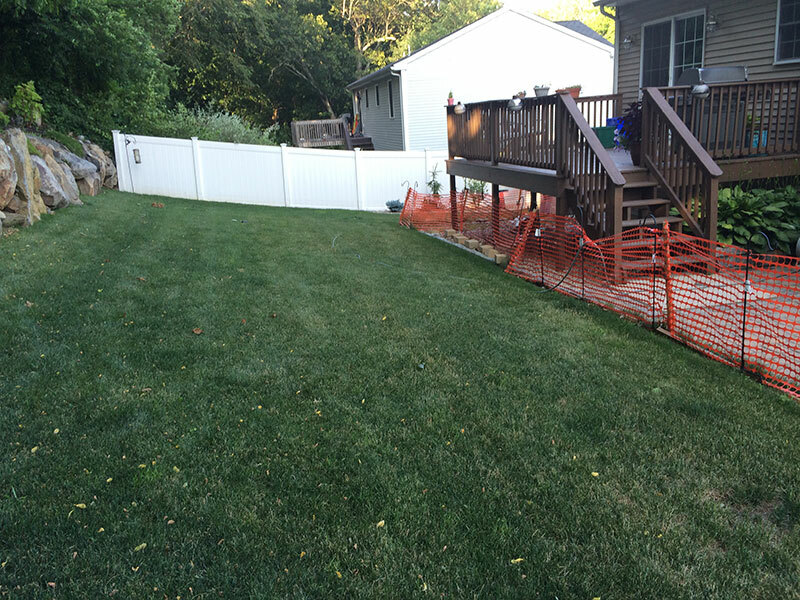 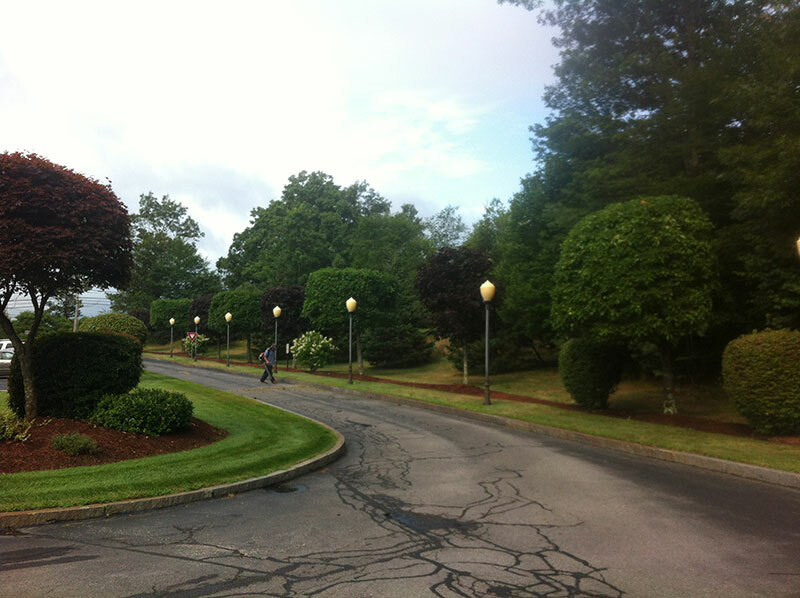 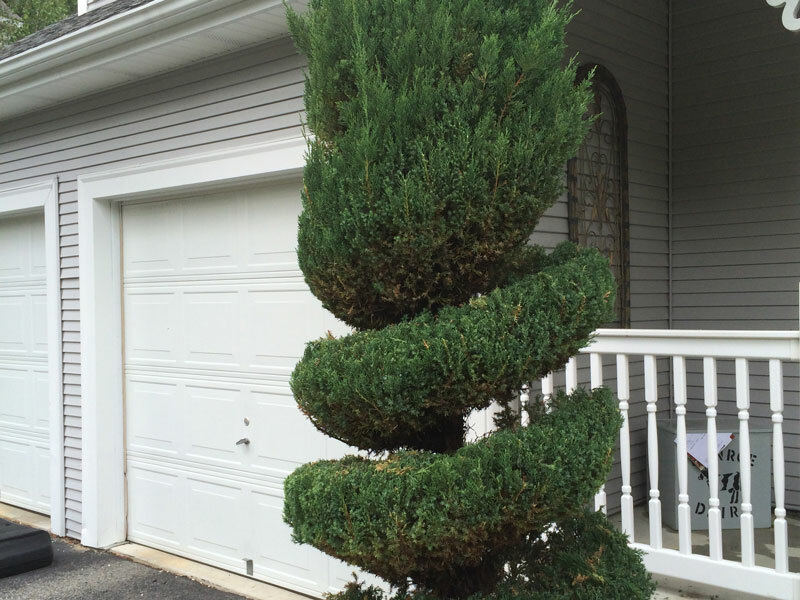 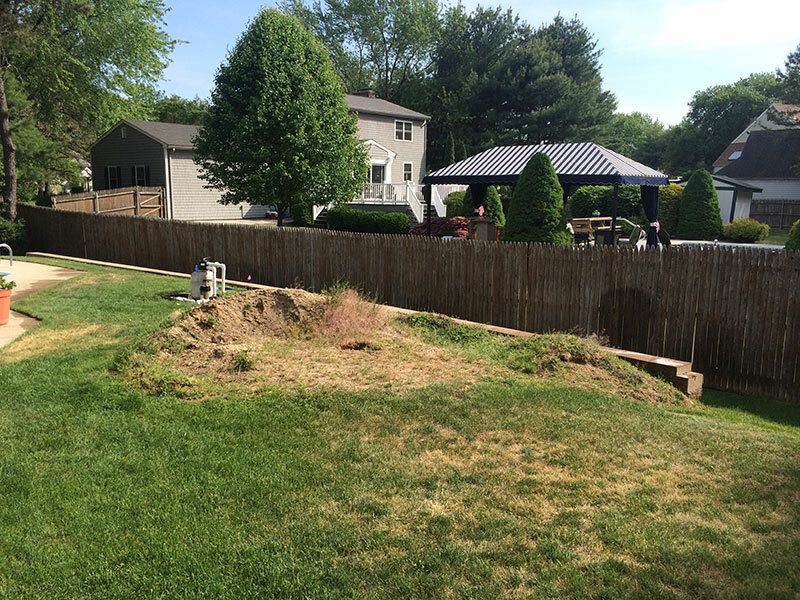 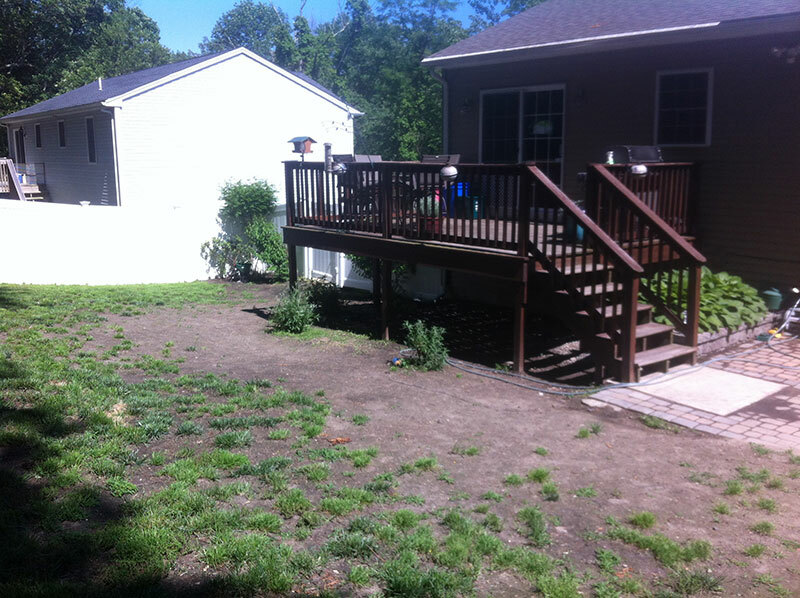 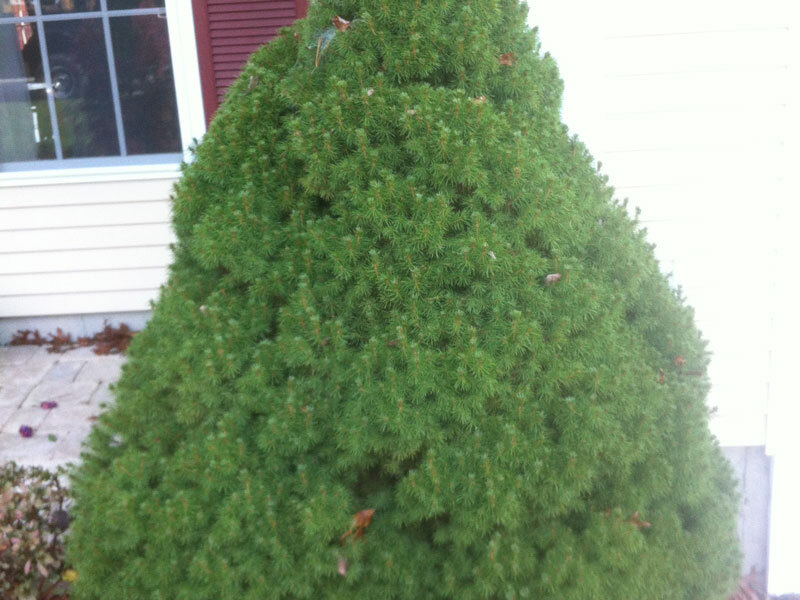 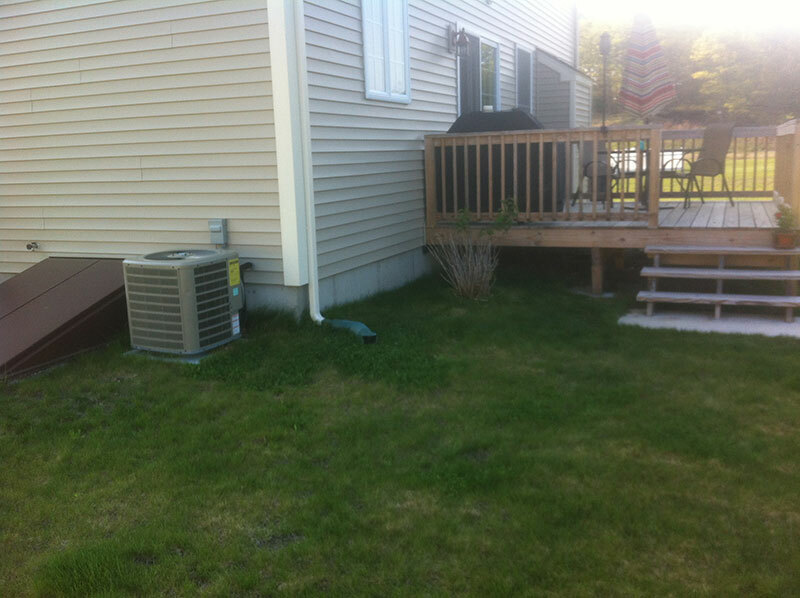 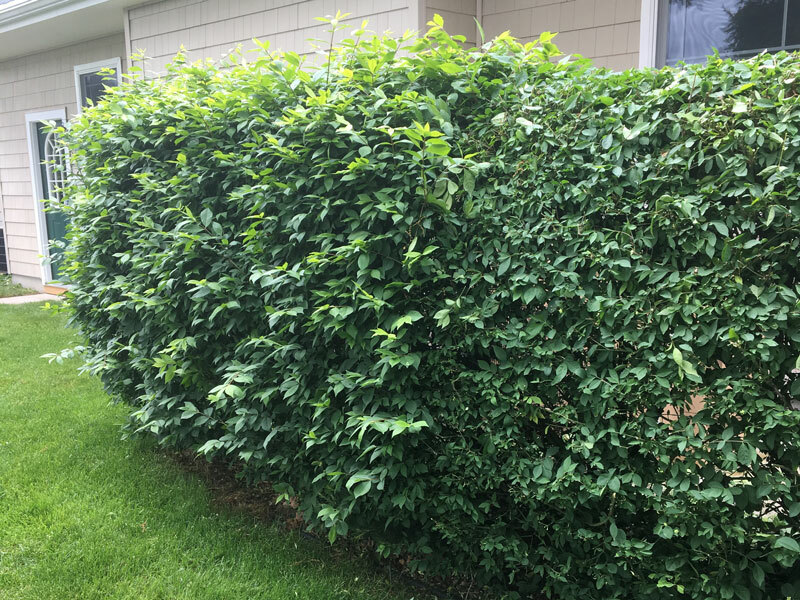 Hattoy’s can also maintain your lawn, trim your trees, sculpt your shrubs and do general landscaping clean up. 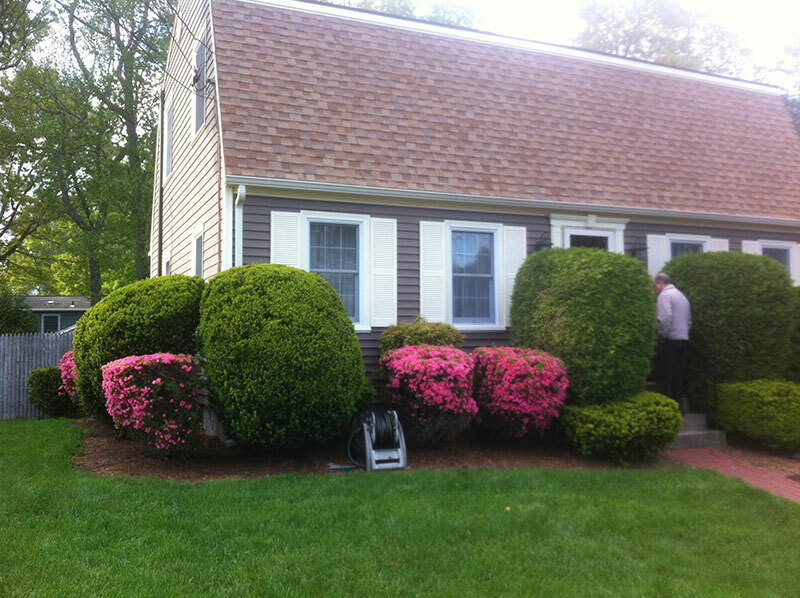 This gallery includes before and after images of jobs from all over Rhode Island. 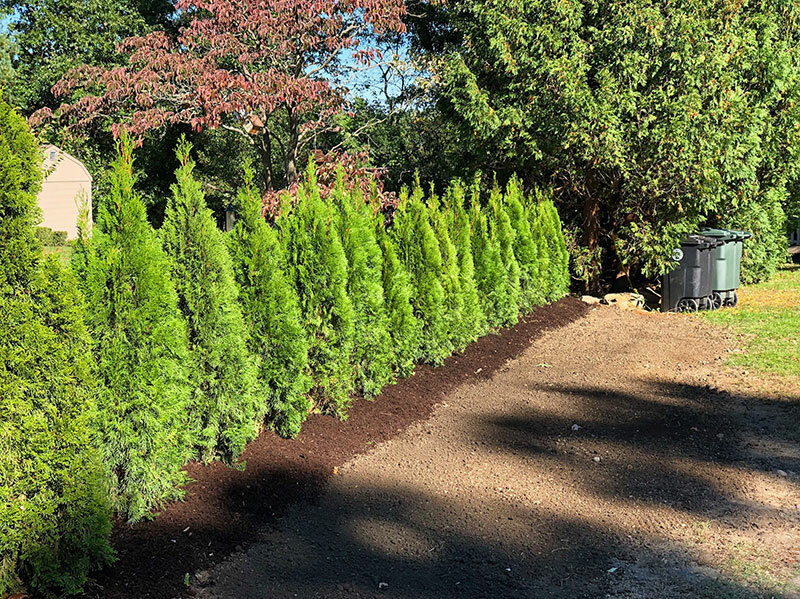 Hattoy’s Landscaping is available for residential and commercial landscaping, call for an appointment or request a quote.